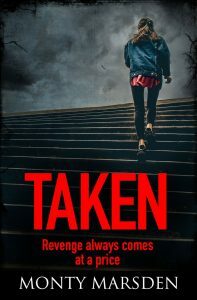 I shared an extract from Chapter One of ‘Taken’, as my spot on the recent Blog Tour, so I will re-cap with just the very first line and leave a link to the full post, just in case you want to read a little more. The Alitalia Boeing 747 had begun its final descent to Hartsfield International in Atlanta a few minutes earlier. 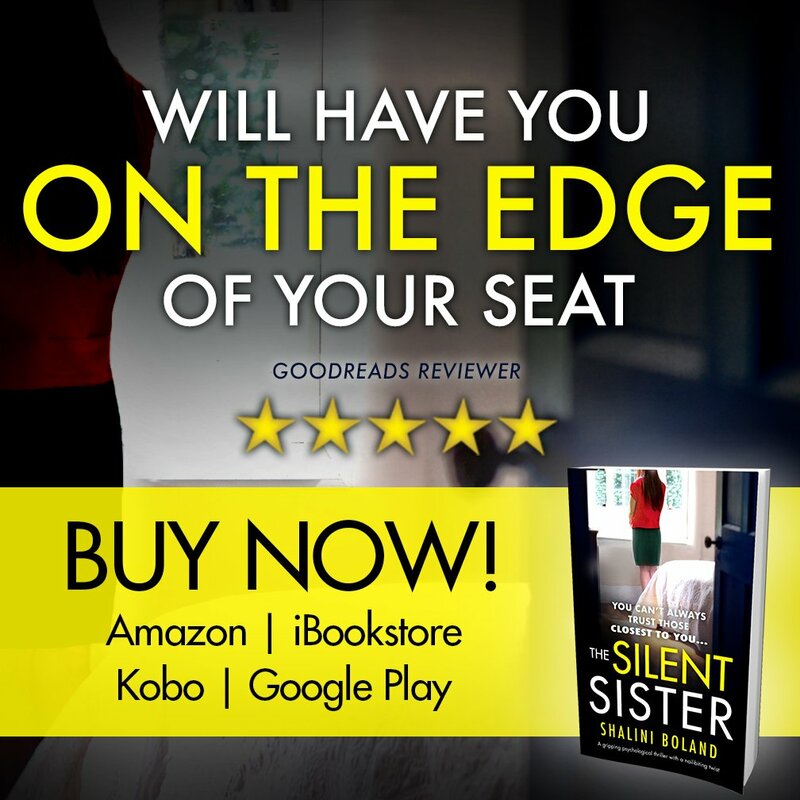 A gripping thriller full of twists you won’t see coming… The next serial killer read from the author of Missing and Hunted. Perfect for the fans of Angela Marsons and Jeffrey Deaver. Dr Claps, devastated and guilt-ridden by Greta’s death has been on a man-hunt for Riondino ever since. Meanwhile, an American girl disappears on the 382nd step of the Cerro trail in Guayaquil, Ecuador. No one saw her disappear. Who took her? And how? Will Claps solve the puzzle, or will he lose his mind in the process, blinded by his own obsession? 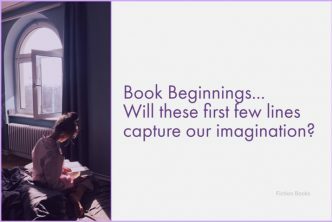 WHAT IS ‘BOOK BEGINNINGS’ ? Author Monty Marsden has written two previous books featuring Police Commissioner Sensi and Criminologist Dr. Claps. It would appear from the premise of ‘Taken’ however, that Dr. Claps is taking on more of a solo role in this story, as tracking down criminal Giacomo Riondino has become something of a personal challenge for him. Of course you know exactly what comes to my mind with that title, Yvonne! (a favorite film in our household as I know it is in yours). I do like the opening lines of the prologue, but looking back see that I’d need to catch up with the first two books if I decided to read it. Thanks for sharing some beginnings with us today, Yvonne, and hope you have a nice weekend ahead. Should be incredibly hot here, but what else is new…. I’m definitely on the same wavelength with the film, in fact Dave only watched a re-run of #3 one evening last week … for the umpteenth time! The prologue had me slightly confused, as it seems to bear no correlation to the premise, or Chapter One proper. In fact, if I had shared the rest of the lines (too many for this post, or I would definitely have done so), you would have seen just how disturbing and downright gory they were. Readers and reviewers seem to be a little split as to whether the books work as stand alone stories or not, but in this particular case, I do tend to agree with you, that the books really should be read in sequence and should probably be marked as a series on the review sites. Even I shall therefore be digging out book #1 very soon. 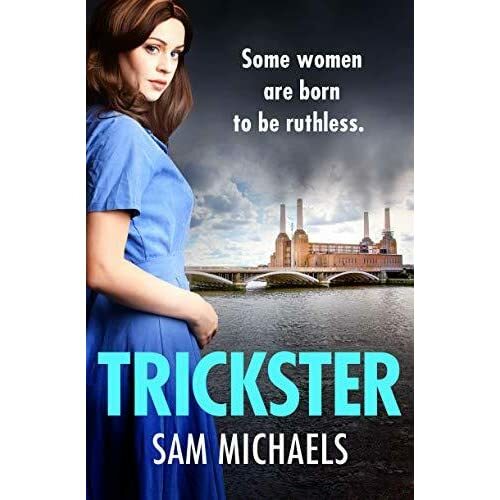 With the series have a central ‘baddie’ being pursued by both a Detective and a Criminologist, it has brought to mind another series I have been following over the years, which follows a similar format…. That of the ‘Dominic Grey’ series, by Layton Green. Sounds like a great thriller. This week I have Murder, She Reported by Peg Cochran – a nice historical mystery. Happy reading! Each one of the three stand alone books, feature the same core cast of characters, so I guess it should really be marketed more as a series, although it isn’t. I do have all three episodes on my Kindle, so I fully intend to read them in sequence … just in case! With a mass murderer on the run who sounds like a nasty piece of work, I think you can probably take it as read that there are going to be some interesting twists and turns in this storyline. Not knowing anything about either Jack or Fox, who feature in the preface lines, I shall be interested to discover how they fit into the equation, especially if you had gone on to read the remainder of the passage, as I did! Sounds scary! But pretty exciting. 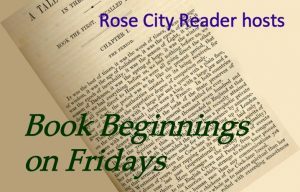 Thanks for posting the opening on Book Beginnings on Friday! I’m not sure who is the scariest character featured in the premise; Giacomo Riondino the mass murderer, or Dr. Claps the criminologist with an unhealthy obsession. 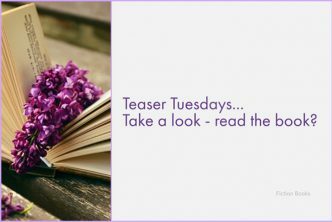 There is definitely going to be a battle of wills, with both men seemingly having everything to lose! Oooh this one sounds like a great thriller. I’m on a thriller reading kick myself now because I got hooked into the James Patterson novels. Hope you are enjoying your weekend, I’m playing catch up on blog land. I used to read a lot of James Patterson novels, but I kinda fell out of love with him, when he began co-authoring with other writers and churned out new books so fast that I couldn’t keep up with them all. I just checked on the ‘Fantastic Fiction’ website and in 2018 alone, he is set to publish 16 titles! Don’t get me wrong, I totally admire the work he has done and continues to do, to advocate both child and adult literacy. He is one of the few authors to be quite so generous with his time and philanthropic with his money and I take my hat off to him.